Modulated Imaging, Inc. (MI, Inc.) received clearance from the Federal Drug Association (FDA) for its Ox-Imager CS system. 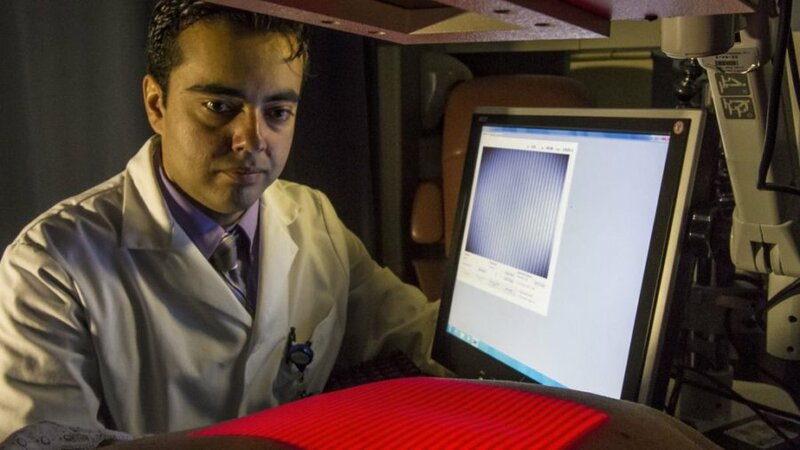 This is the first technology developed by a company founded in the Photonic Incubator of the Beckman Laser Institute and Medical Clinic (BLIMC) to be cleared by the FDA. According to UCI alum Dr. David Cuccia, MI, Inc. CEO/CTO, this device is expected to assist clinicians with the identification of lower limb vascular issues, leading to patients receiving more appropriate and timely treatment. With FDA clearance MI, Inc. is now in the process of launching the system at clinics throughout the country.